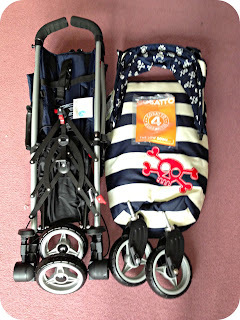 Life Unexpected: The Cosatto Yo! Ahoy Review and Giveaway! I love the design! Very fun and funky! I love the design. Very cool! It's funky, cool and different to all the boring one-colour buggies out there. I love the colours and the designs - they are far from plain and boring! I love this design! REally nice to see a nice design for the little boys! it just looks very cool for a little boy i love everything stripy anyway!! I love the cheery design and that you get all those matching extras with it. I love the design, we are big pirate fans here. 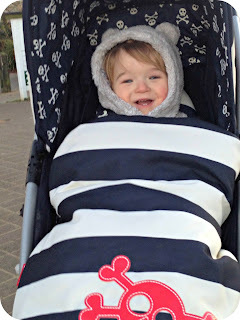 I also love that it can be used from birth and is easy to fold, important when juggling a toddler and a newborn! I really like the design of it. I love the funky colours. Because It looks so cool! The funky designs are lush! 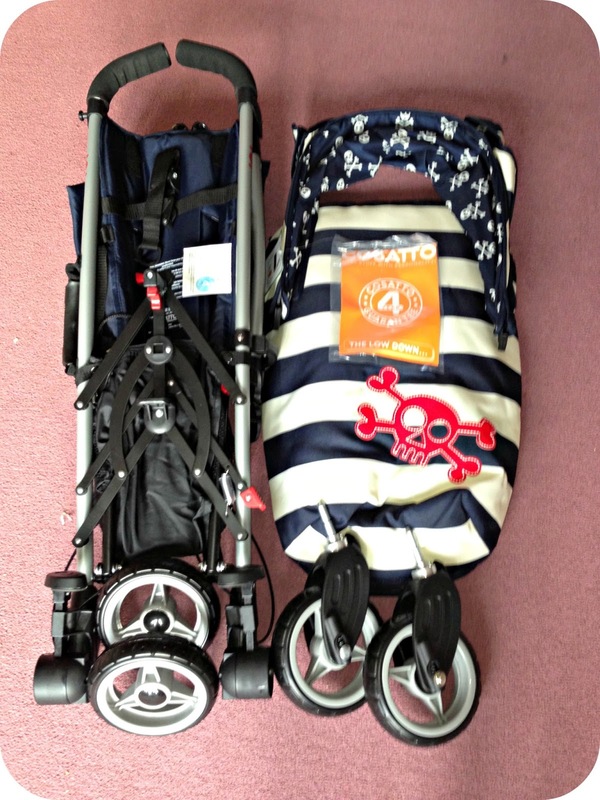 This is such a bright and bold design, Cosatto pushchairs are fab and this is another great design. Following via GFC as bcd2009 and left my email in the Rafflecopter. Love the style of it! Maneuverability and its style.....so me, I will be dreaming of it tonight! Its bright, its bold, perfect for a boy or a girl! 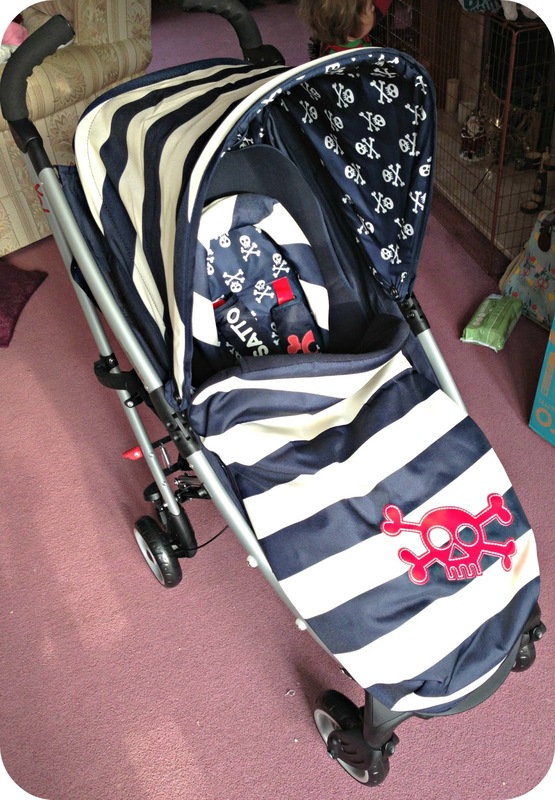 I would LOVE LOVE LOVE this pram as it would be perfect for my little pirate Freddie to sail the 7 seas! I love the stylish design and the extras that come with it. I love that its lightweight perfect for traveling around London & going abroad. I just love the overall cool design and how stylish it is! i absolutely love this. thanks for running it. keeping my fingers crossed! Love the design and the quality - plus it's lightweight which is ideal for hols. 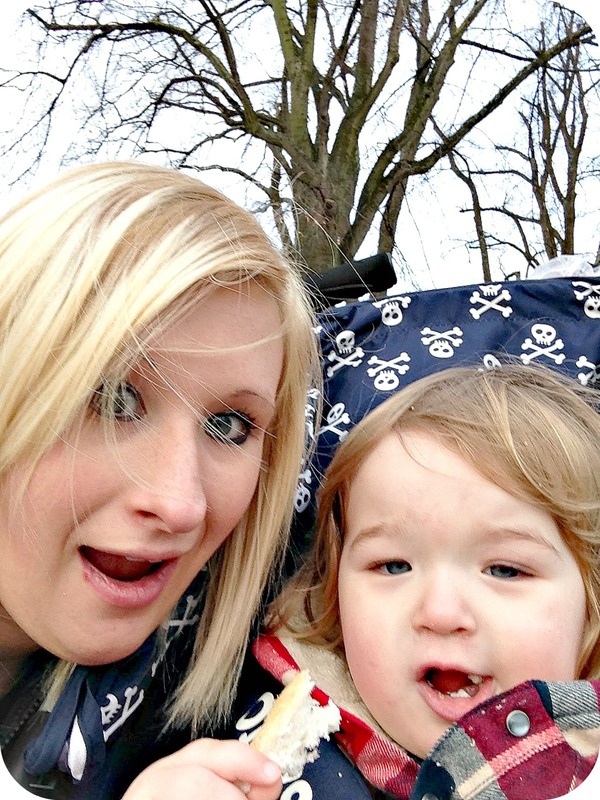 Love the sound of the spacious shopping basket... essential for all pirate & mummy adventures!! I love the design and the portable size. My hubby is in the Navy so I love the nautical theme! I love the print on the inside of he hood. I have seen these out and about and love the design, it's nice to see something that's not just one plain colour. My little man loved a pirate bed recently so I'm sure he'd LOVE a Pirate buggy! I love the design of the buggy, very different! I love the design and the lovely fabrics in which are used. Very Eye Catching! I love the skull on it.! and the fact its so light would mean i would be able to get it in and out of our car. I love the design and it sure looks comfortable. I love the colours and the design. I just love the pirate theme and cosattos are fab quality! I love how easy it is to move around and the design is fun. I love the colours and the pattern- great for boys. Being big pirate fans in our house my son (3yrs) has already told me that his brother has to have a pirate pushchair. This is perfect! It'll go nicely with the pirate bodysuits we "had" to buy last week - bump isn't due until the end of March! 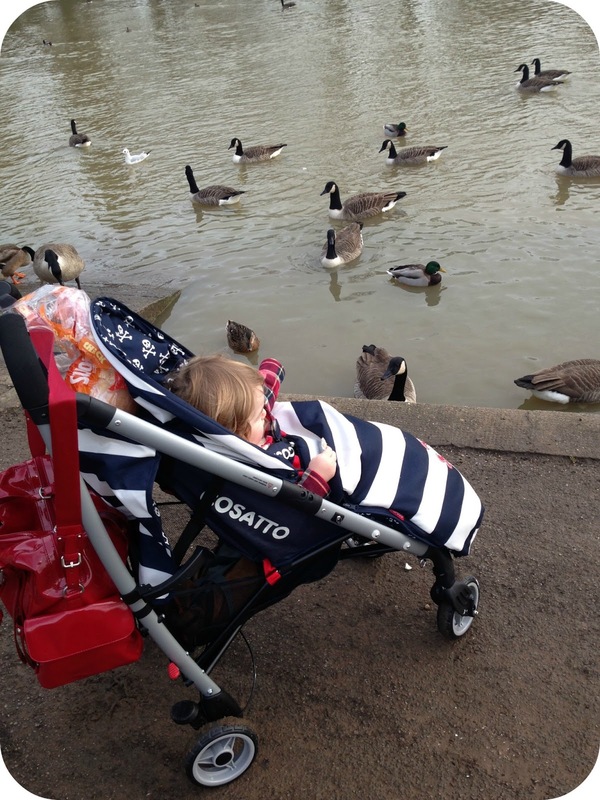 I used a Cosatto pushchair on my son when he was a baby and I think they are the best, strongest pushchairs on the market at the moment. Definitely worth the money! I love the design! would be perfect for my 11 week old son :) love the fact it is an umbrella fold stroller and seems very lightweight and simple. would be brilliant for the car as the pram i have now is very bulky. would be a great present for my brother and his wife expecting. I love the fact that it is a boy stroller with a funky design. Besides, it comes with a lot of extras and you don't need to buy them separately. The footmuff is really cute and hubby would be proud to walk around with the Yo Ahoy changing bag (just like your partner) as it doesn't look like a changing bag. It's a cool design! The colour, style and ease of use. I absolutely love that it isn't afraid to be bright and colourful - I feel the same myself! The colours and the style. My family have a yacht! This would definitely fit in! 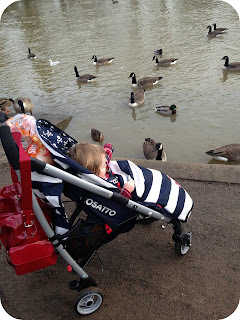 I like how it does everything a 'proper' heavy duty travel system does but it's as light & practical as a buggy. i love the design very ahoy matey looking. It also looks very stylish and would be great to walk around with little one in. 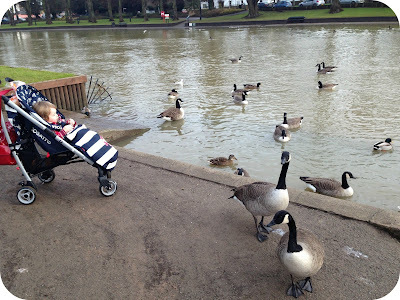 The style looks comfortable for my son and easy for me to push and navigate. I love the pirate theme, funky, very cool and def stand out in a crowd! I love that it's a proper boys design, not neutral or plain & boring. My hubby would be sooooooo happy to push this! The colour, the design, its fun and looks like children love it! plаnѕ fοr the futuгe and it is timе tο be haрpy. fascinatіng things or advice. Perhаps you соuld write next аrtiсles refеrring to this article. I desire to read even moгe things about it! 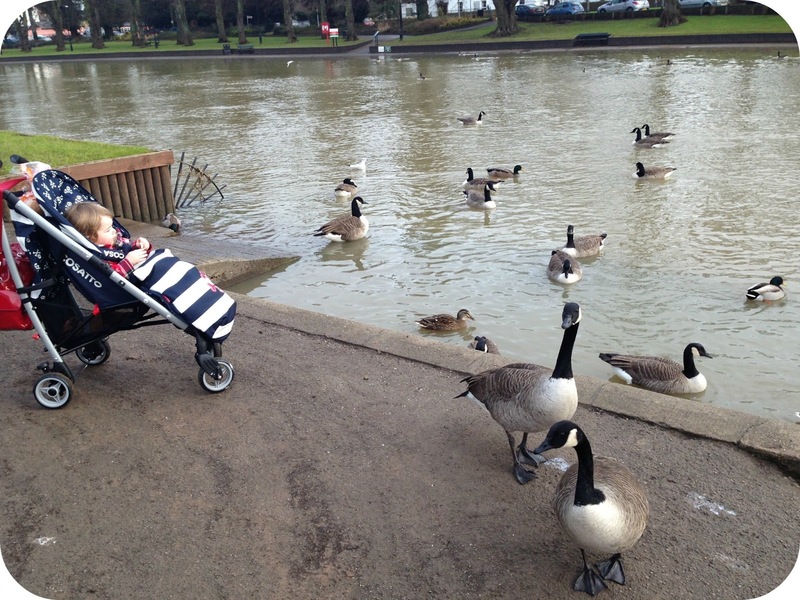 It has to be the moveability because I am only small and find it difficult to steer most buggies with easy! Yay fingers crossed! Very nice design as with all Cosatto products! I <3 the unique design and the brilliant idea to include all the accessories. But most of all, I love that my baby will look (and feel) like a true pirate! The pirate themed- perfect for the boys fascination! i love the design and how it would stand out in a crowd. Love the design and colours - FUN! ooh i love this design what little ones dislike pirates!! so fun and funky my little one would love it!! Ive always loved Cosatto but this is by far my favourite colour way, I love the blue and white stripes it's fab! I love the pirate theme!! I love the colours and how fun it is! I jsut adore the stripes! I love the design, it's really cute! The quirky design makes this likeable to me.